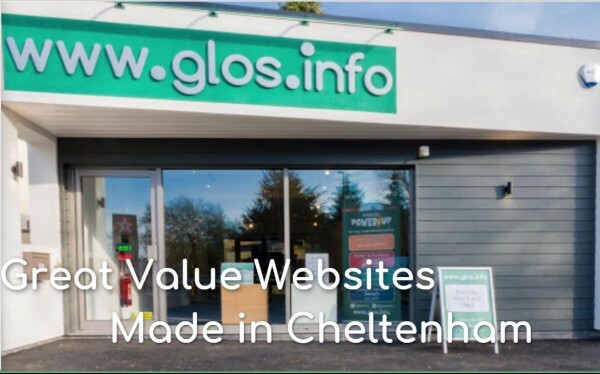 What better way to advertise your business than with a good value, professional looking website? 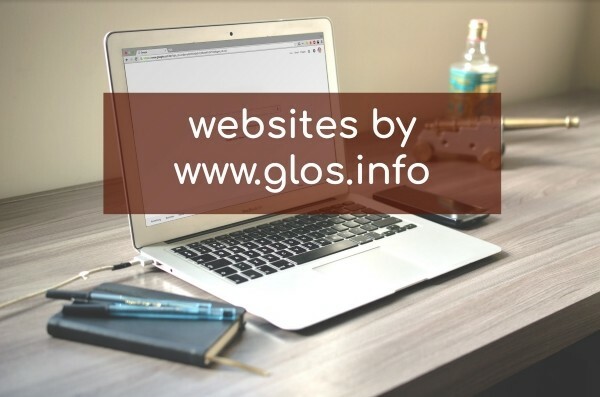 Here at glos.info, we have a selection of quick and easy templates that you can choose from and we will build your website. Feel free to call us or pop in and we'll talk you through the process. At just £10 + VAT per month, we offer a free 45-minute consultation for a 12-month contract website which includes 2 hours with the design team. You specify what you want while you are with us and we produce your website for you. To make things easier for you, we ask you to register your own domain name, which means you have full control of it now and in the future. We ask you to pay 50% payment before the website is built and 50% when the website is completed. Domain name not included. Please click on the link below for more details and see some of the options available.